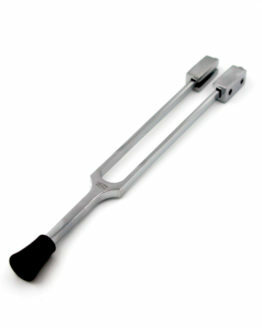 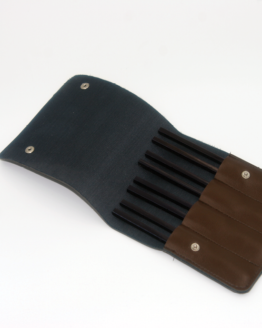 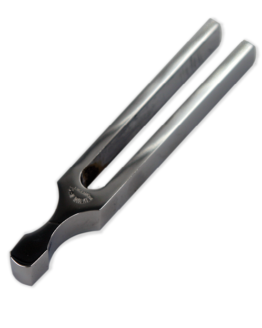 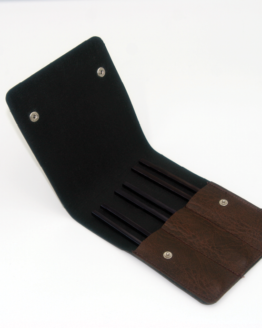 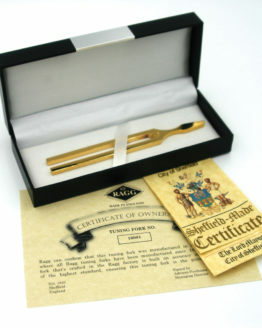 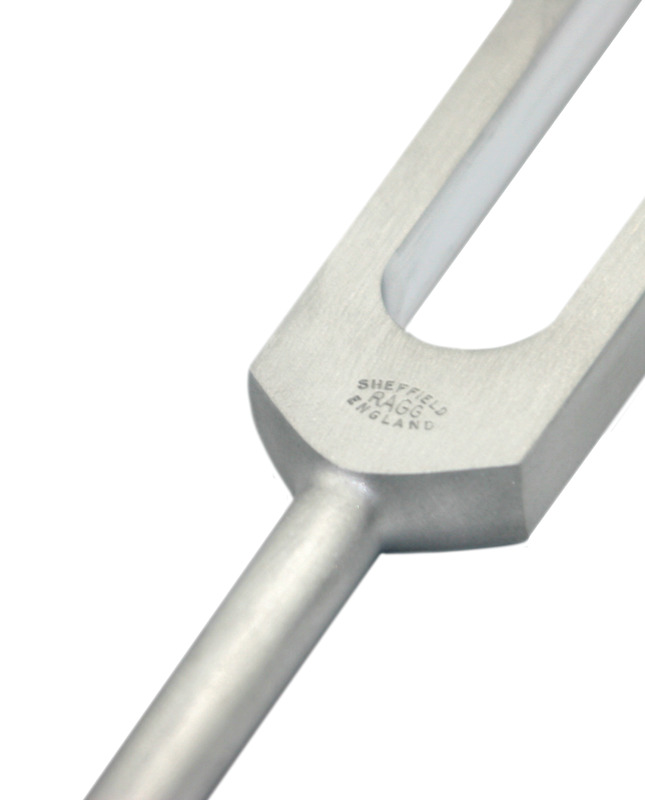 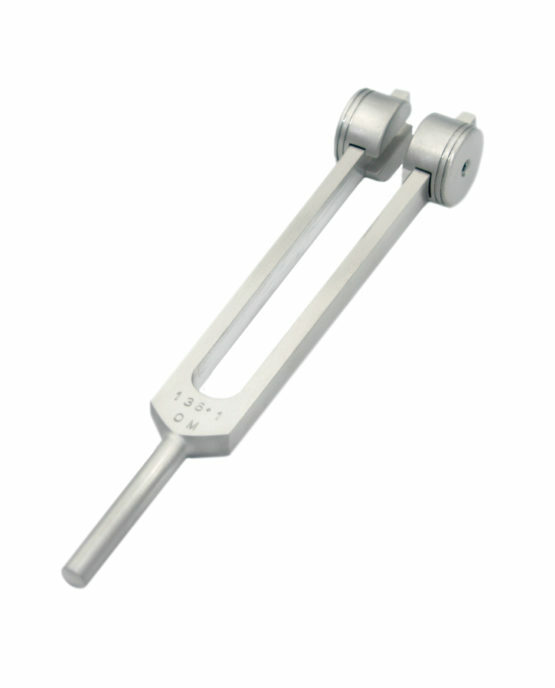 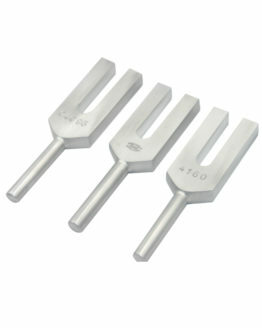 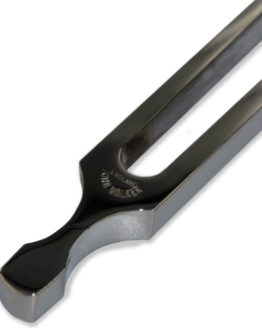 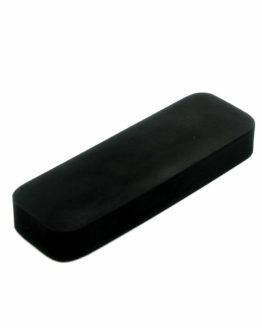 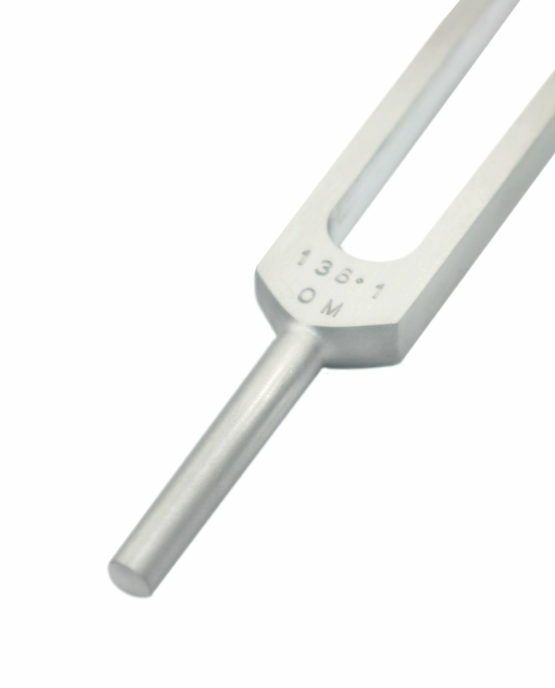 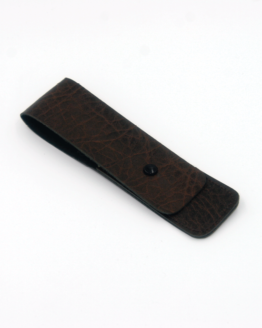 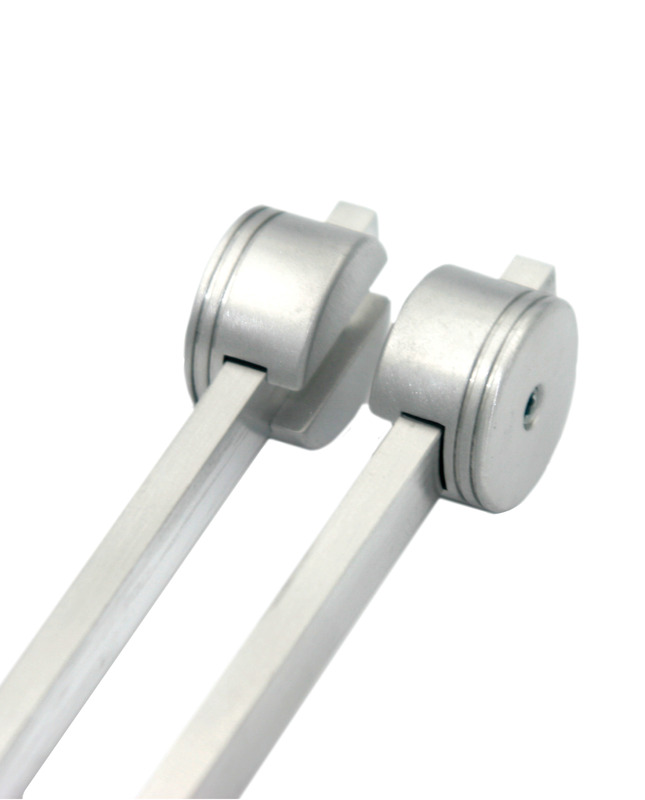 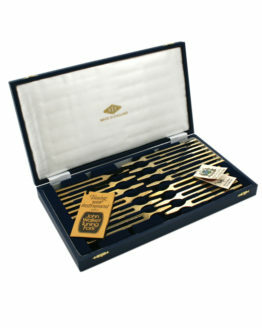 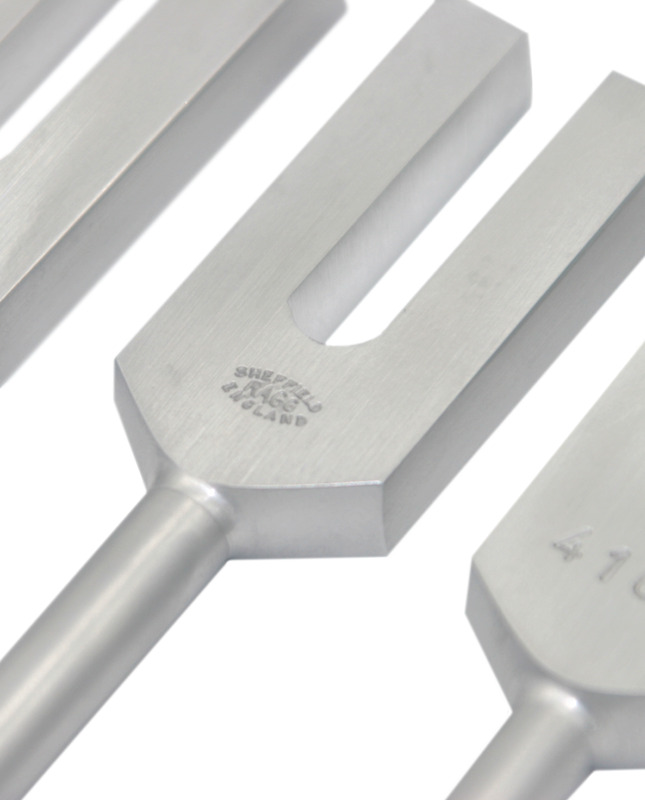 The OM 136.1Hz tuning fork is used because it’s believed to have the ability to provide relaxation through meditation. 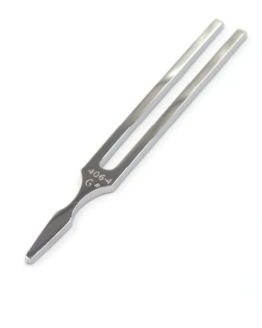 Not only is the frequency suggested to cause relaxation, but also to reduce stress and create relief from joint stiffness and muscle soreness. The frequency 136.1Hz is used to tune Indian temple music and is said to be the frequency of Earth. 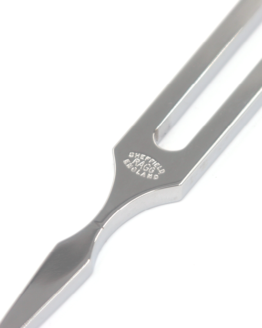 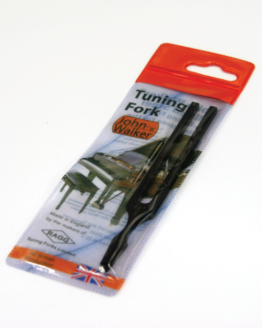 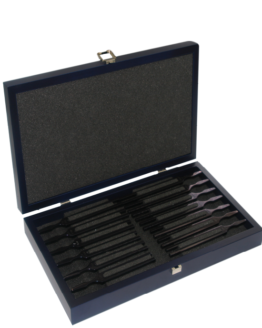 The handcrafted tuning fork is electronically tuned at 20°C and is made from high-grade aluminium, providing long and enduring notes.